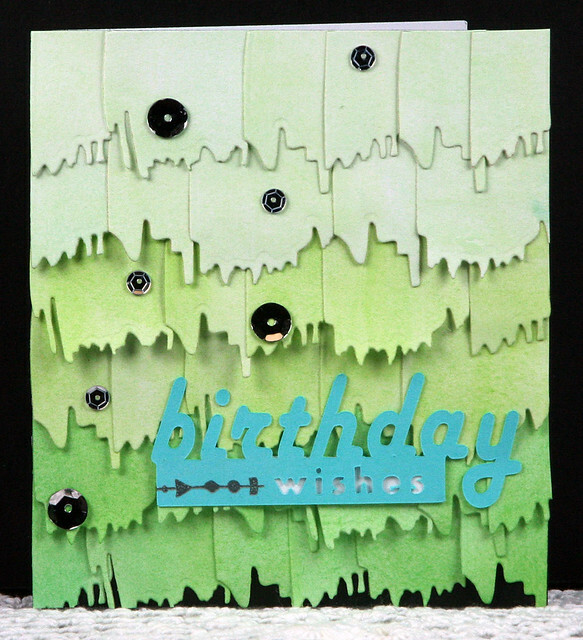 I was inspired by this blue monochromatic ribbon card that I spotted a while ago on the American Crafts blog to make this card, only instead of ribbon, I watercolored three shades of green and die cut them using the Pinkfresh Studio brush stroke dies from the January 2015 kit. 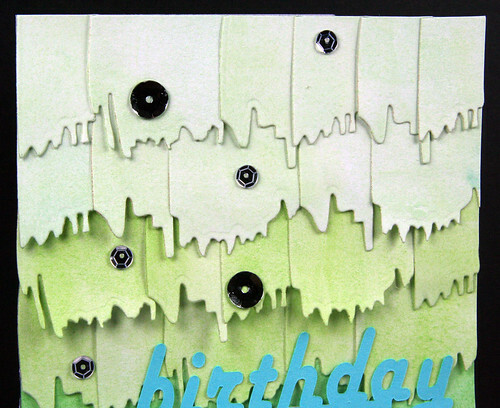 I then free-hand cut each brush stroke die cut in half to layer on the card. 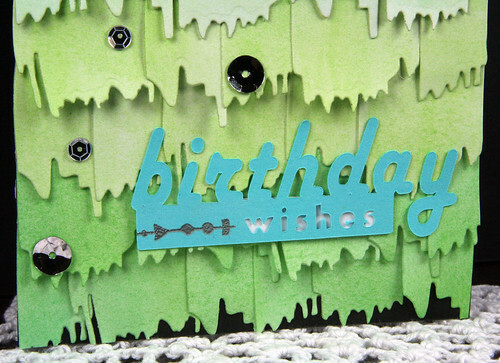 The "birthday wishes" sentiment was cut with my Silhouette Cameo, and I added a bit of silver embossing and sequins to the card as well. Woo... Love this green monochromatic card. 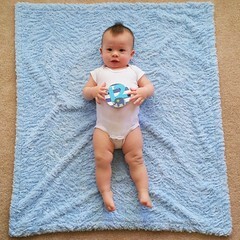 Such an interesting and cool die.